How EdTech Can Boost Students’ Creativity? This contest is open to everyone, no age or geographical limits. Only one submission per participant. No entry fee is required. Email your essay to contest@jetwriters.com. Include your full name, date of birth, country and college/university name (if any). Subject line should be “JetWriters Essay Contest”. Attach your work and name it according to the topic you have chosen. 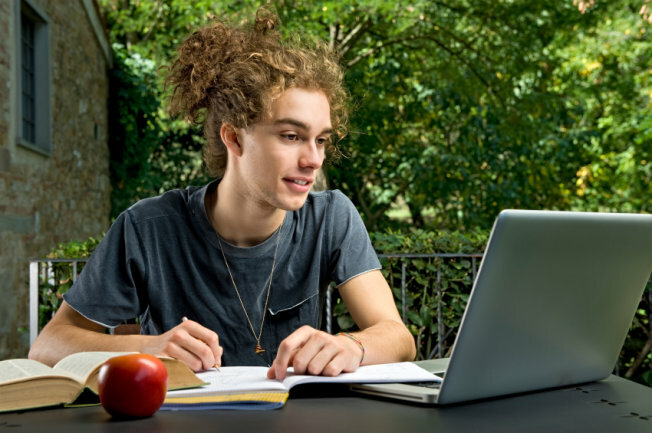 By sending an essay, you confirm that your work is unique and previously unpublished. No plagiarism please! Is Nigeria The New Wild West? Is Anyone Really Responsible for Your Company’s Data Security?